We all know a wallflower (if we weren’t one ourselves). The song was written by Carl Spencer and Henry Glover. Billy Bland heard Titus Turner recording the song and got his own ideas about how to sing it. 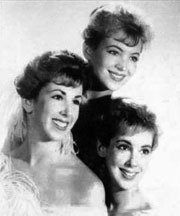 It was released as a single in 1960 and it went to #7 on the U.S. Billboard Hot 100 and #11 on the R&B Chart. Billy Bland was born in Wilmington, North Carolina, in 1932. He was the younger of 19 children. 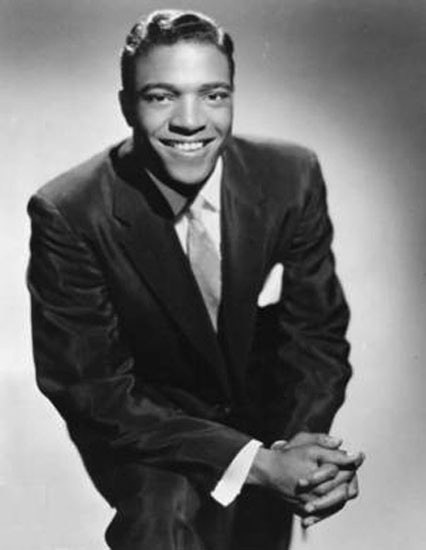 He began singing professionally as a teenager and sang with a group called the Four Bees in the early 1950s. 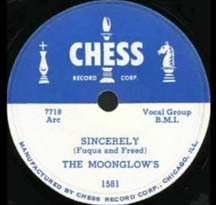 He left to pursue a solo career in 1955. 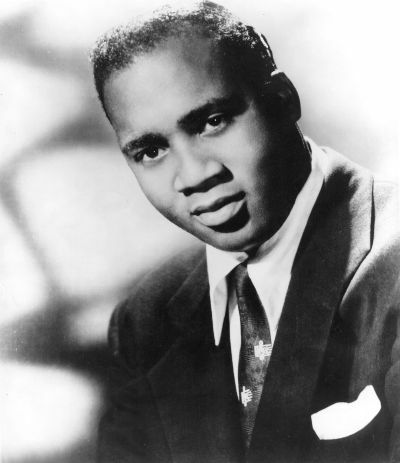 He had charting success also with “Harmony” and “You Were Born to be Loved.” He left the music business in 1963. Please click here for the Daily Doo Wop YouTube channel, to which you can subscribe. Thank you for stopping by The Daily Doo Wop. Hope you enjoyed “Let the Little Girl Dance” by Billy Bland. satisfied with that decision and never regretted it. Today, I attended the funeral of Billy Bland and sat among his family and friends. He was a good guy, a great human being who remaine true to himself until the end. Thank you for that. May he rest in peace.